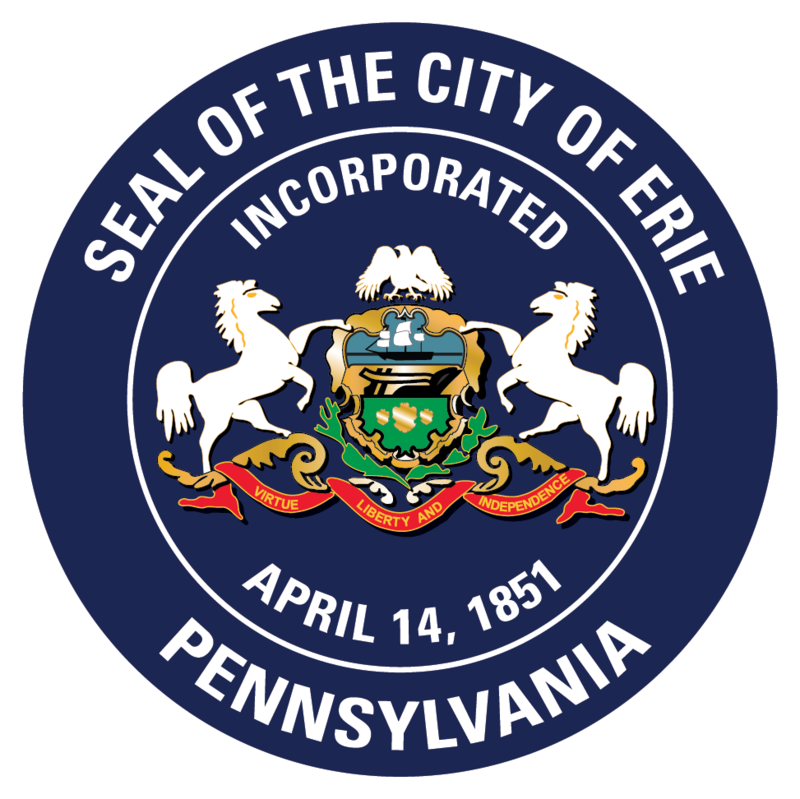 The City of Erie’s Department of Economic and Community Development is eager to assist businesses with their development and expansion plans. Program details are below. The Enterprise Zone Revolving Loan Fund (EZRLF) provides low interest financing to credit worthy businesses that contribute significantly to the areas economy. Land and building acquisition, construction and renovations, machinery and equipment purchases, and other expansion projects that result in the creation or retention of jobs qualify for funding. The program may also be used to finance industrial development projects for manufacturing and industrial enterprises and high tech businesses. Enterprise Zone and KOZ Map. Click the image or here for larger view. 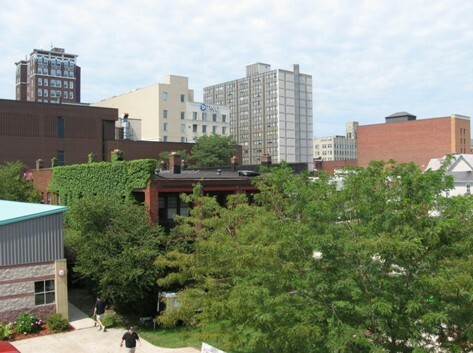 LERTA is a tax abatement program designed to encourage reinvestment in the City of Erie. The City, school district and County taxing bodies adopted this abatement program which applies to improvements and new constructions that are properly permitted and constructed. Click here for more details. For projects starting prior to October 31, 2012 Click Here. 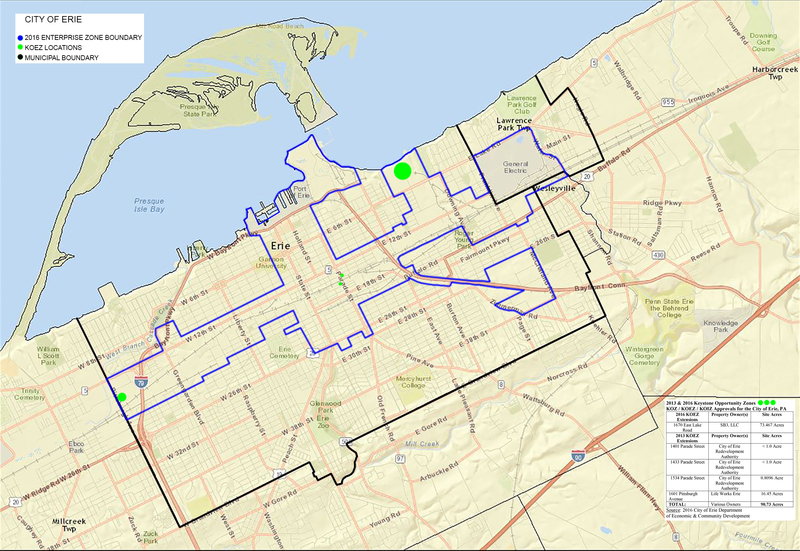 For a map of the current residential target area please click here. Rediscover the City of Erie and let’s do business together!